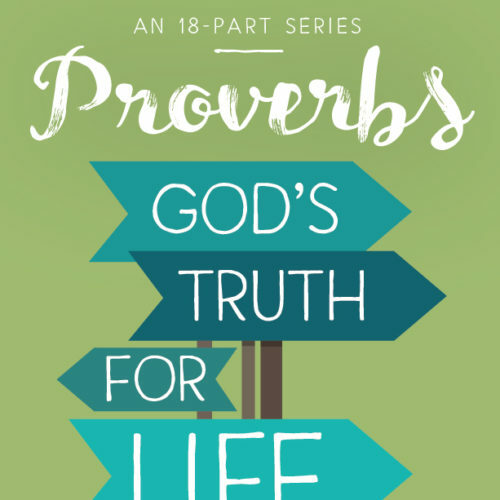 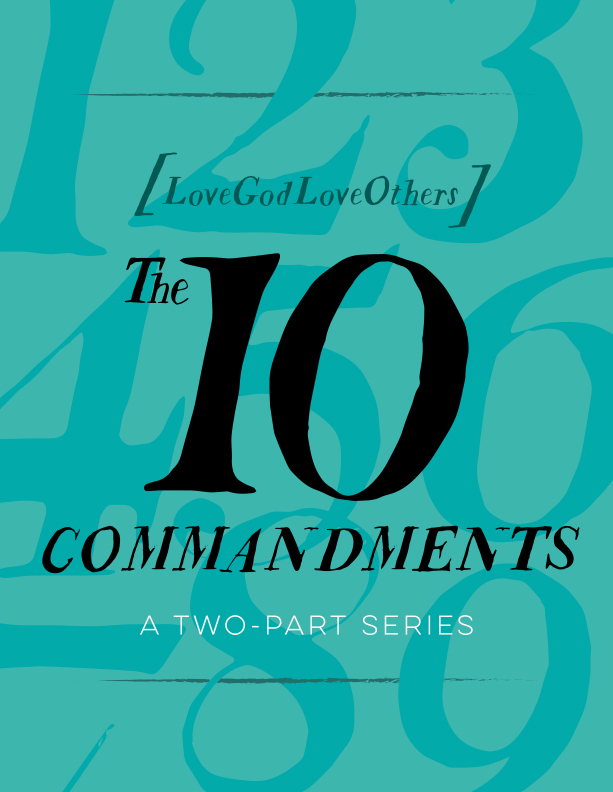 A 2-part series that will teach children the 10 commandments, remind them that God’s law is good, and encourage children to obey all that he commands. The 10 commandments teach us how to love God and love others. 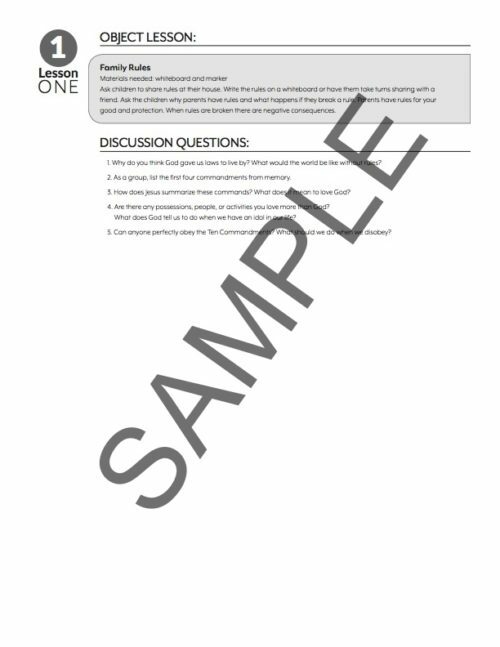 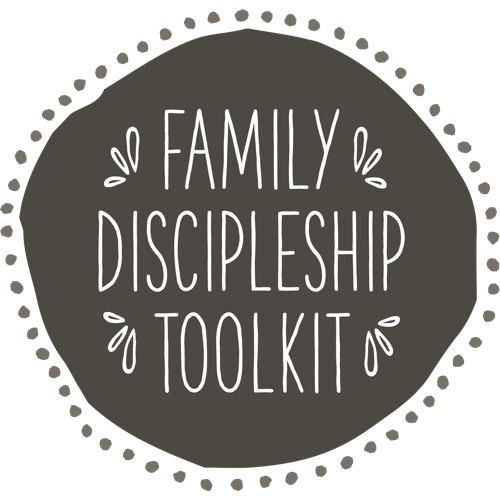 Your ZIP file download will include 3 PDF files per lesson. 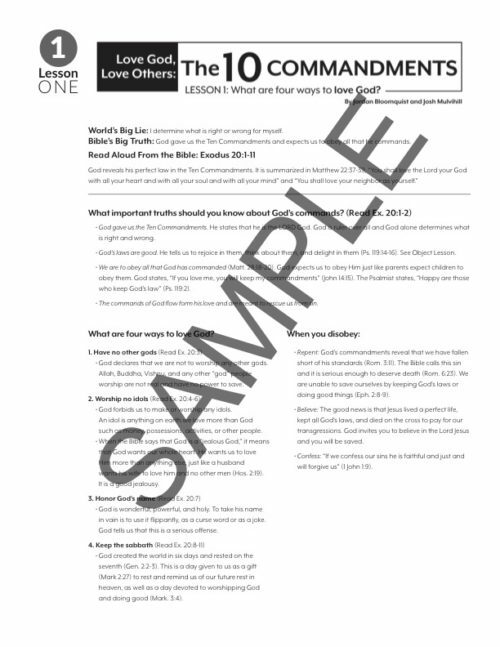 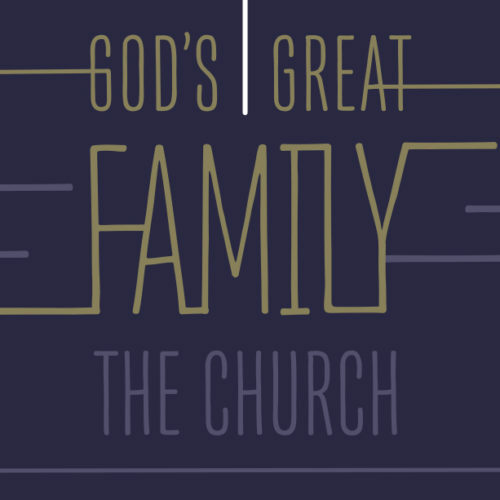 Lesson One: What are Four Ways to Love God? Lesson Two: What are Six Ways to Love Others? 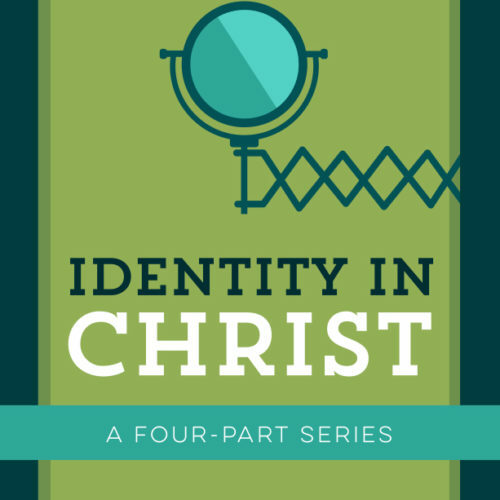 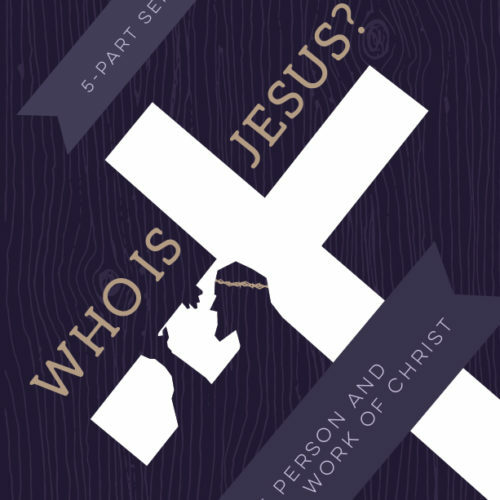 Identity in Christ: Who Am I?